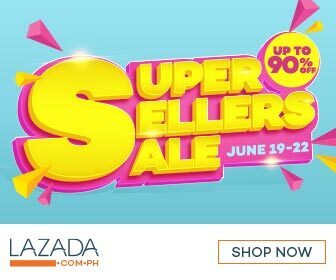 Today, June 22 is the last day of the Super Sellers Sale at Lazada Philippines! Check out below the Flash Sale schedule for Day 4 and the Mobile Load Flash Sale (up to 40% off on prepaid load) + Voucher Code! 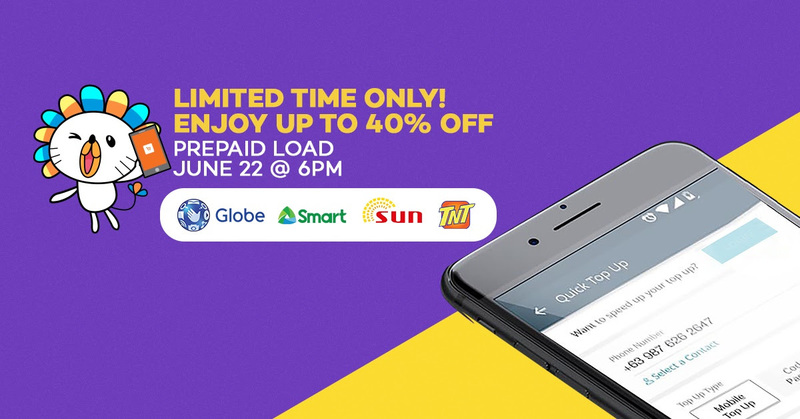 Also for a limited time only, enjoy up to 40% off on prepaid load on June 22 at 6PM. There will be a 40% off coming from each of the country's top mobile networks! Smart's P200 Prepaid Load will be priced at P120 while Globe's and Sun Cellular's P150 Prepaid Load will be priced at just P90. Remember, this FLASH SALE will only be available for 10 minutes starting 6PM today.